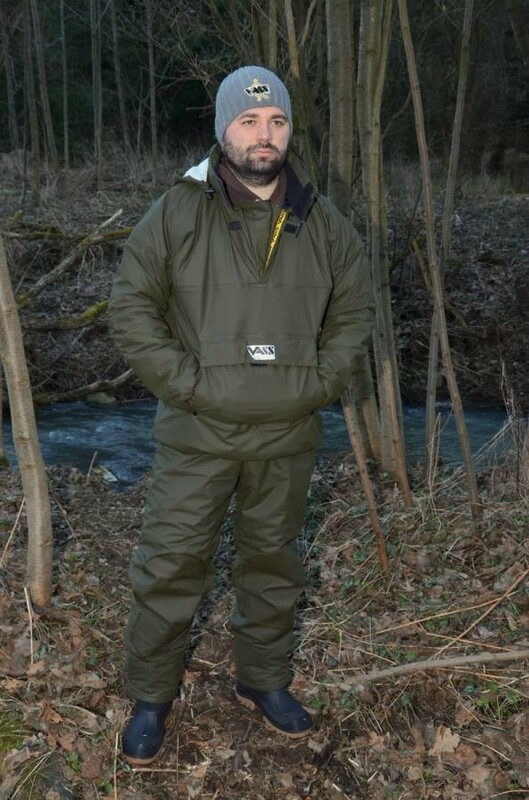 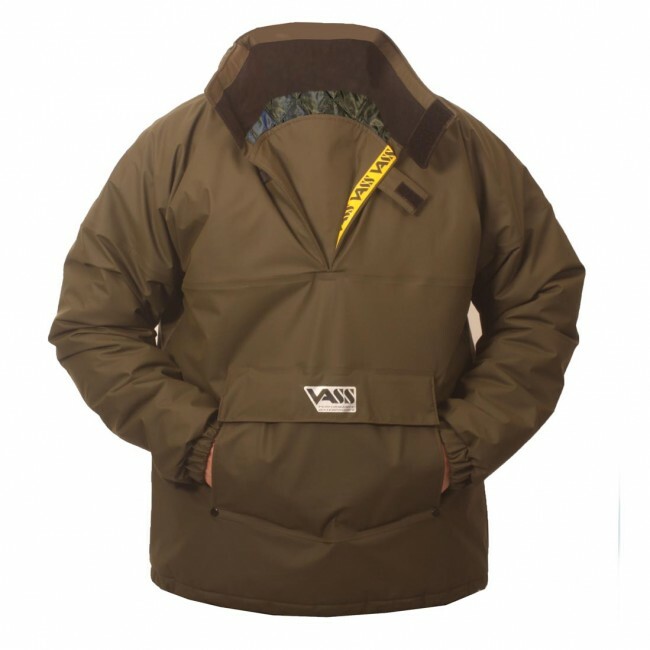 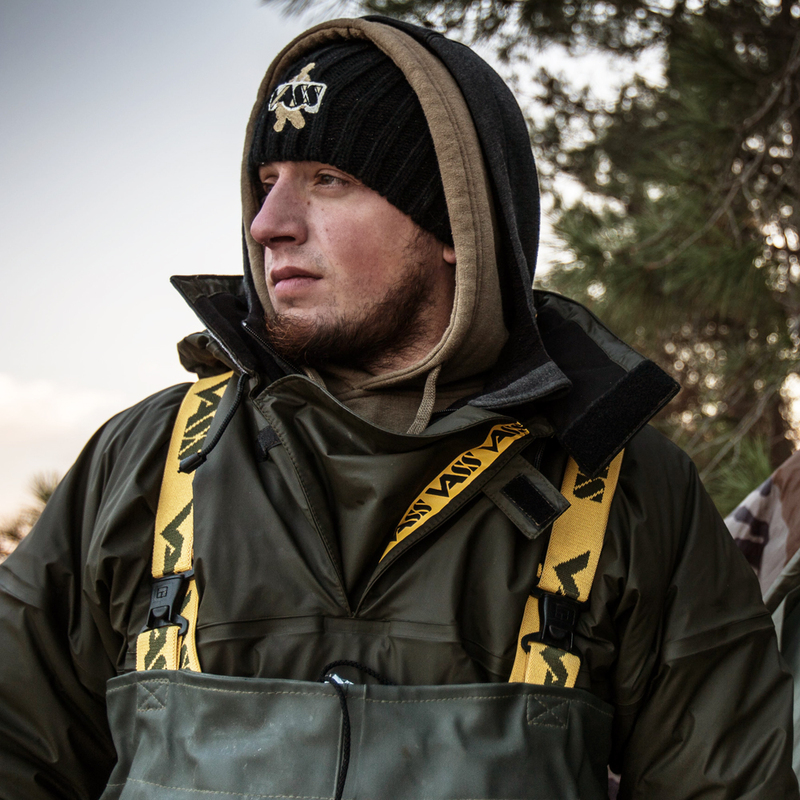 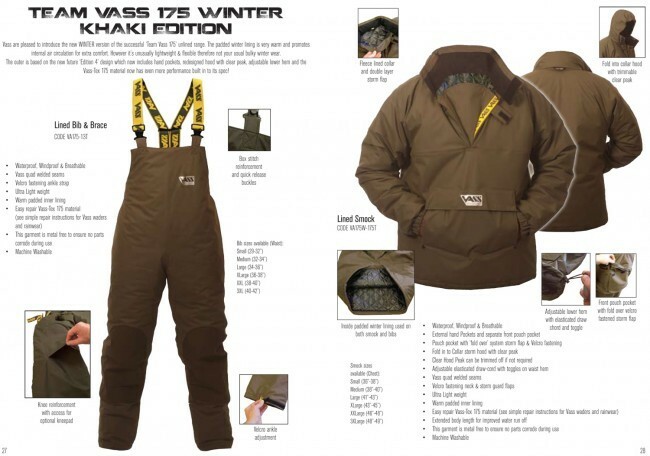 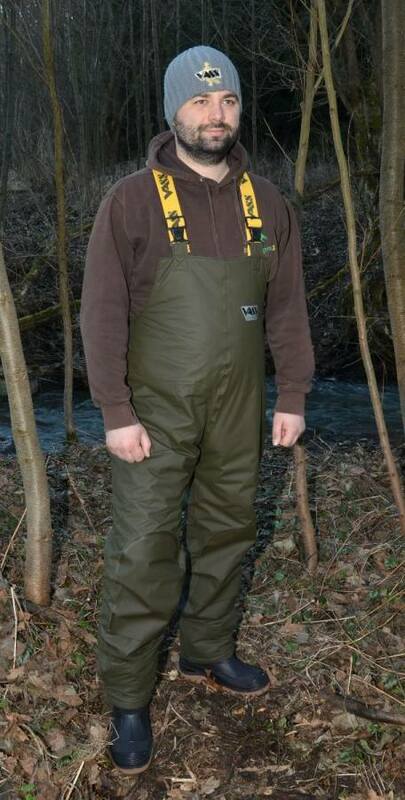 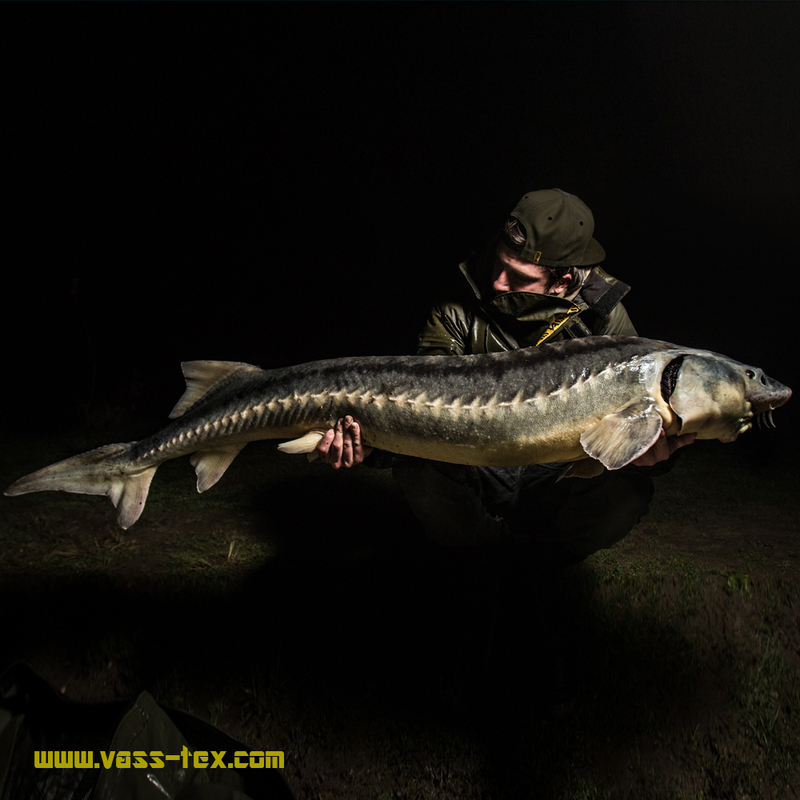 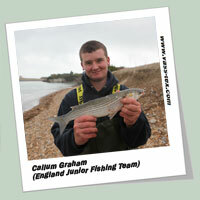 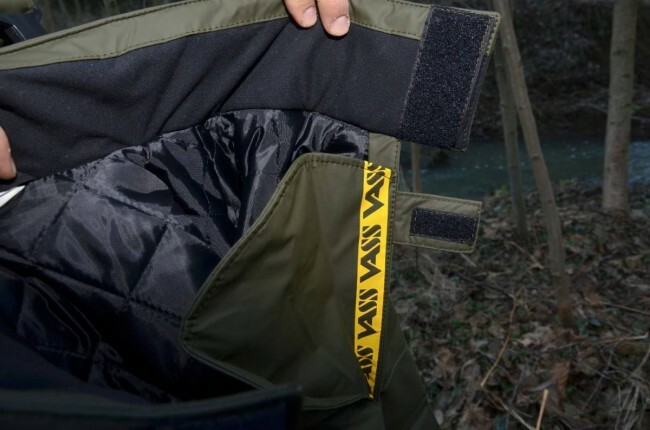 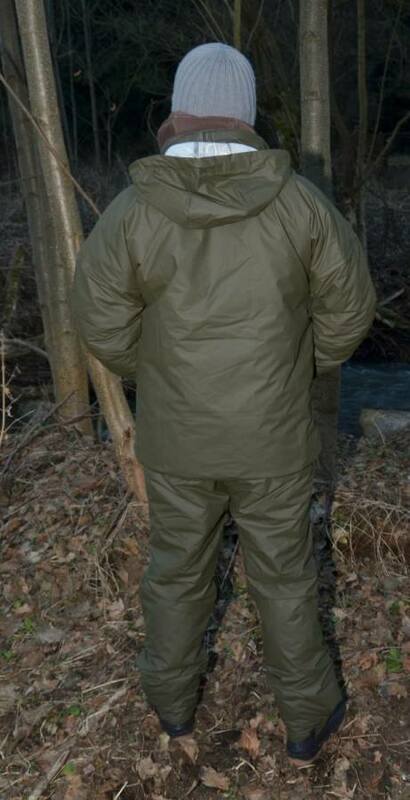 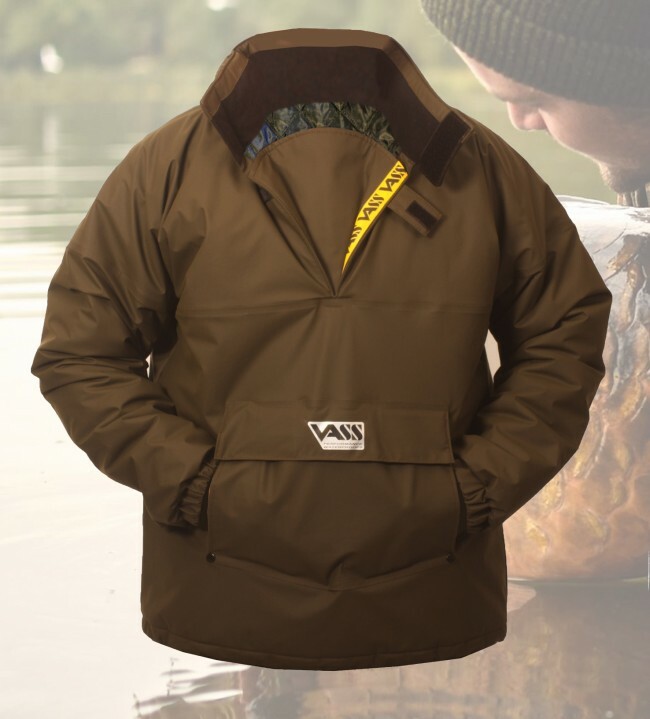 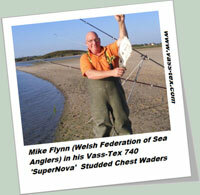 Vass are pleased to introduce the new WINTER version of the successful ‘Team Vass 175’ unlined range. 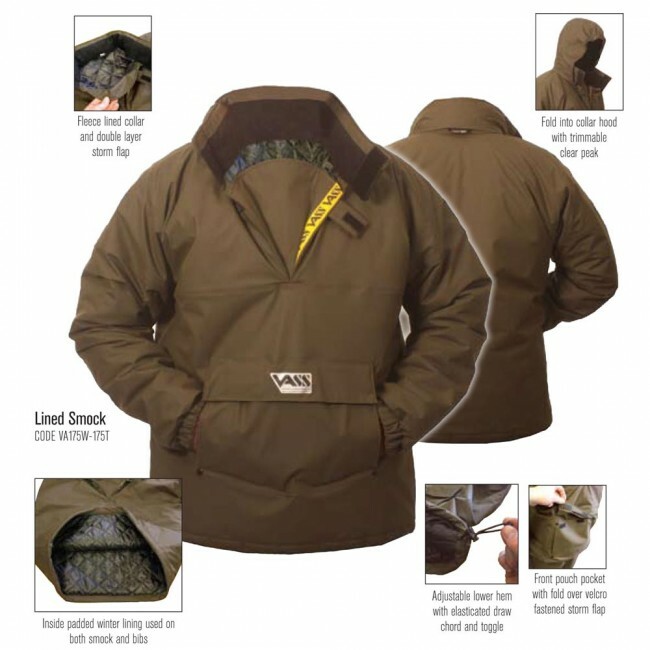 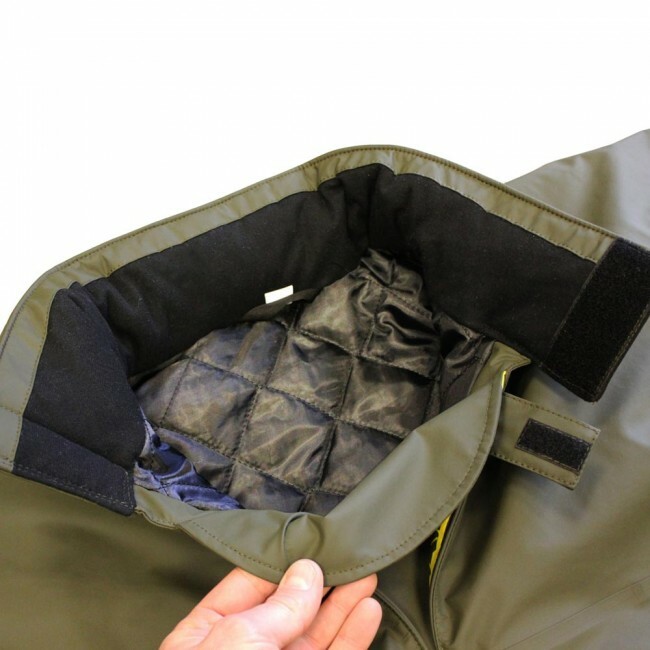 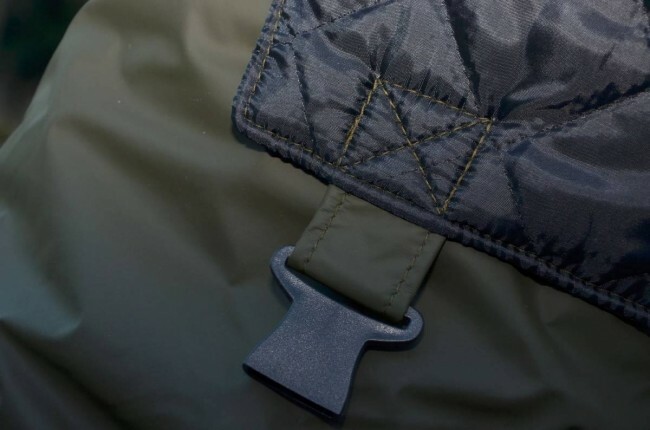 The padded winter lining is very warm and promotes internal air circulation for extra comfort. 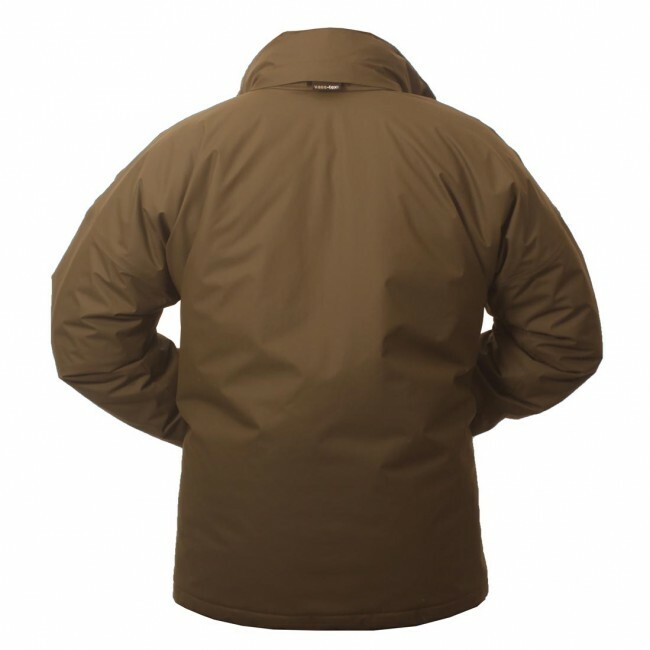 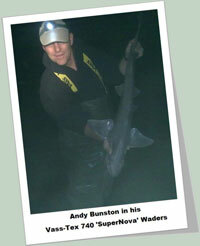 However it’s unusually lightweight & flexible therefore not your usual bulky winter wear. 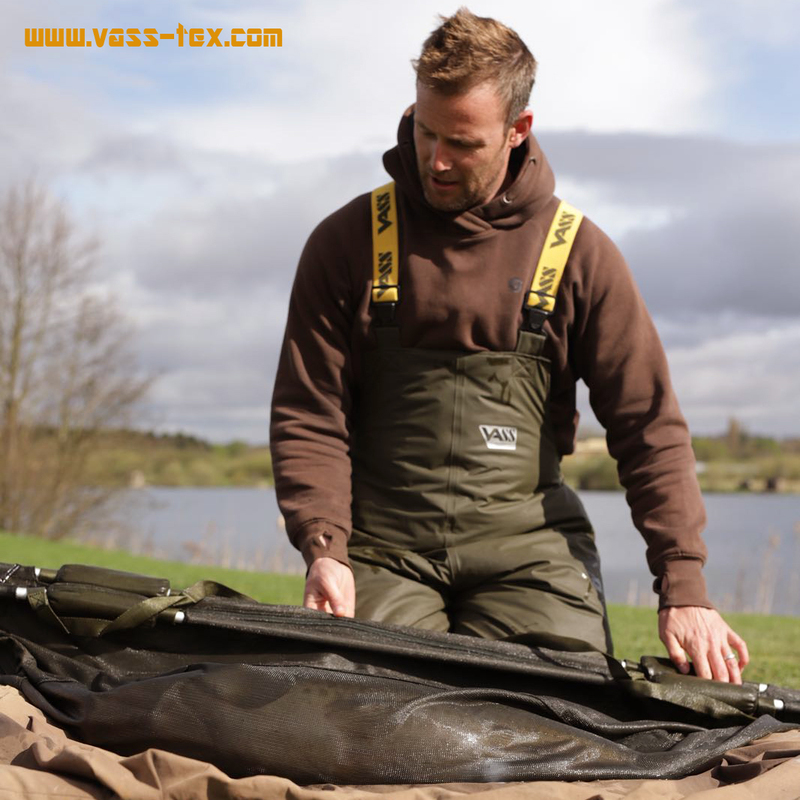 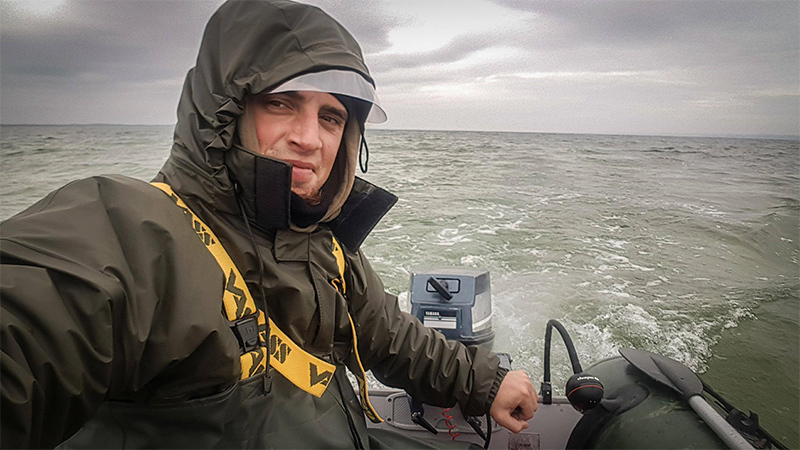 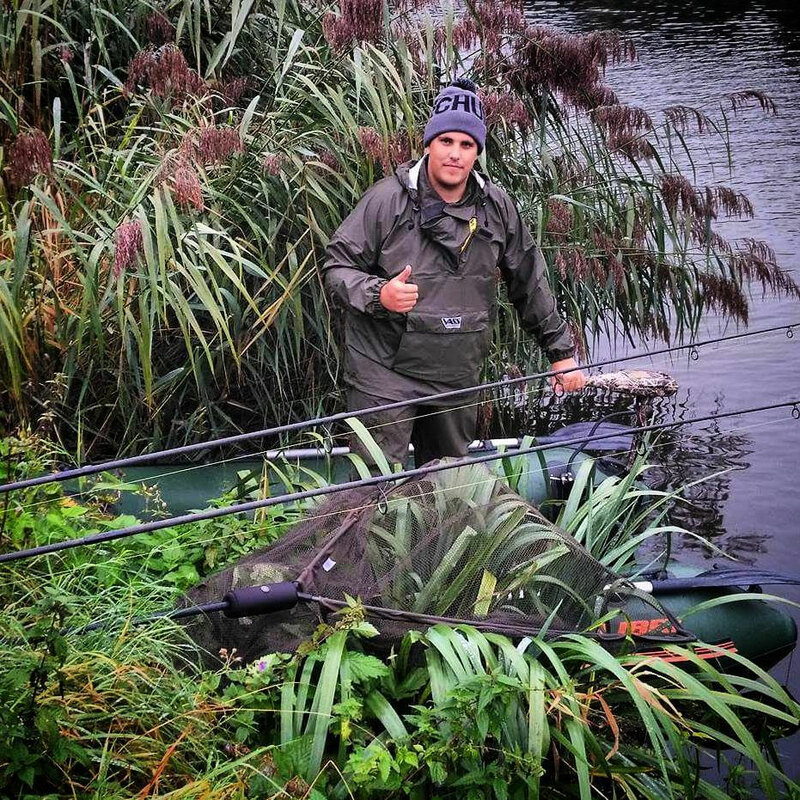 The outer is based on the new future ‘Edition 4’ design which now includes hand pockets, redesigned hood with clear peak, adjustable lower hem and the Vass-Tex 175 material now has even more performance built in to its spec!